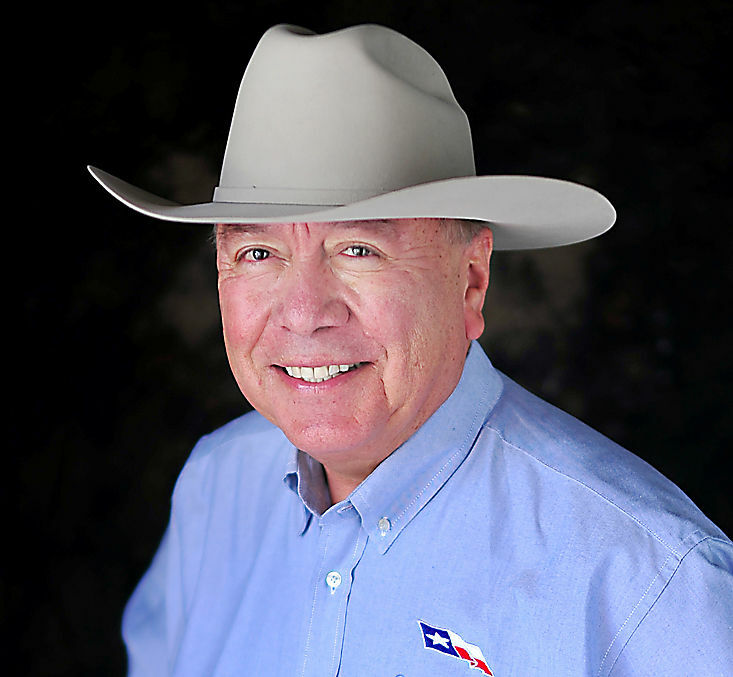 State Sen. Juan "Chuy" Hinojosa, D-McAllen. E-cigarette use in the United States has increased rapidly since its introduction in 2007. While electronic cigarettes (e-cigarettes) are often touted as a less harmful alternative to smoking, it is important to remember that these devices can be harmful, nonetheless. While the long-term effects of using e-cigarettes are not fully known, the liquid used in these products usually has nicotine, which is addictive and can also contain potentially harmful ingredients. Much like traditional tobacco products, we should be doing everything possible to stop children from using e-cigarettes. According to Dr. Sharilyn Stanley, coordinator of the Texas Poison Control Program, “E-cigarettes are enticing to children, due to their candy-like coloring and flavors, and are a source of potentially life-threatening toxicity.” Further, research shows that as brain development continues until about age 25, nicotine exposure during adolescence and young adulthood can harm development and cause addiction. Despite the risks, surveys show that 35 percent of high school students in Texas have used e-cigarettes. This figure is 4 percent higher than the 31 percent who have used traditional cigarettes. To Dr. Stanley’s point, some manufacturers of liquid nicotine products have begun packaging and labeling their containers to mimic kid-friendly food products such as juice boxes, cookies and lollipops. Labeling and/or advertising liquid nicotine as kid-friendly is misleading and dangerous. It encourages adolescents to try these products because they associate them with foods and drinks that they enjoy and leads some children to ingest liquid nicotine because of the appearance of the container. Senate Bill 97, which I passed in 2015, prohibited any person under 18 years of age from buying, possessing, accepting or consuming an e-cigarette. The bill also required any e-cigarette liquid containing nicotine be sold in child-resistant containers. While these requirements have unquestionably helped prevent kids from using e-cigarettes or ingesting liquid nicotine, there is more that can be done to protect children. From 2009 to 2018, there were 1,266 cases of nicotine ingestion reported in Texas. Most concerning is that of the calls reported during that period, 60 percent were exposures in children ages five years or under. While the number of exposures has decreased — thanks to federal and state law, like SB 97, which requires child-proof packaging — children are still at risk and continue to be poisoned. Exposure to or ingestion of a relatively small amount of liquid nicotine in children can lead to seizures, coma, respiratory arrest and even death from cardiac arrest. The U.S. Food and Drug Administration and the Federal Trade Commission recently sent letters to several companies warning them against using labeling and/or advertising that resembles kid-friendly food products. Hopefully, this action by these agencies will force other liquid nicotine manufacturers to avoid the use of labeling and advertising that appeal to children. Along the same vein, there is growing concern over the use of flavors for liquid nicotine. A 2009 federal law prohibited the sale of cigarettes with characterizing flavors other than menthol or tobacco, but tobacco companies have sidestepped this law with e-cigarettes. Research has shown that flavors play a huge role in the use of e-cigarettes by youth. I agree with the recommendation from the American Academy of Pediatrics to prohibit the labeling of liquid nicotine in a kid-friendly manner and the use of flavors. Should you or someone you know be exposed to any poison, the Texas Poison Control Network is a resource that all Texans can call by dialing (800) 222-1222, your call will be answered by a health professional specially trained in poisons. We, as a society, need to make a stronger effort to educate our youth about the dangers of e-cigarettes. I will consider filing legislation regarding the marketing and labeling of e-cigarettes, as well as additional preventative measures during the upcoming legislative session to address the potential harms caused by these products to our children.